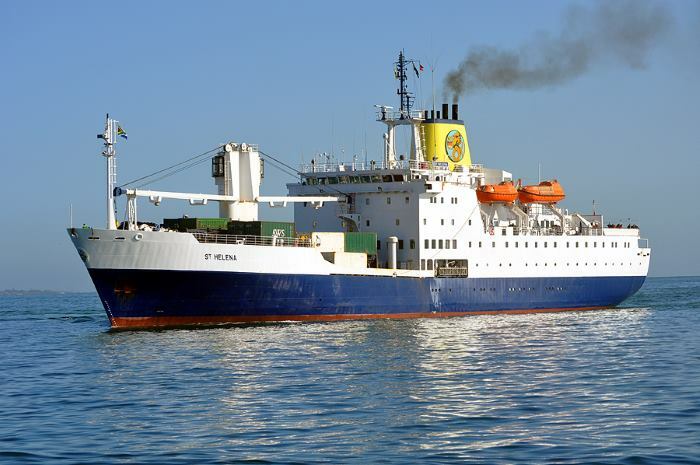 St Helena Line has announced last Thursday (5 October 2017), that it is to withdraw the passenger cargo Royal Mail Ship ST HELENA from service in February 2018 and has appointed London ship broker CW Kellock & Co Ltd to handle her sale. The Royal Mail Ship (RMS) is operated by St Helena Line Ltd on behalf of the St Helena Government and has been part of the island’s history for over quarter of a century, during which time she provided the sole regular means of access to the Island, a remote UK Overseas Territory located 1200 miles off the West coast of Africa in the South Atlantic. The ship was built in the UK in 1990 specifically for the St Helena route. At 6,767 gross tonnes, she can accommodate 156 passengers in 56 cabins, together with a cargo capacity of 3750 cbm bale, and 92 TEU (of which 17 are reefers). 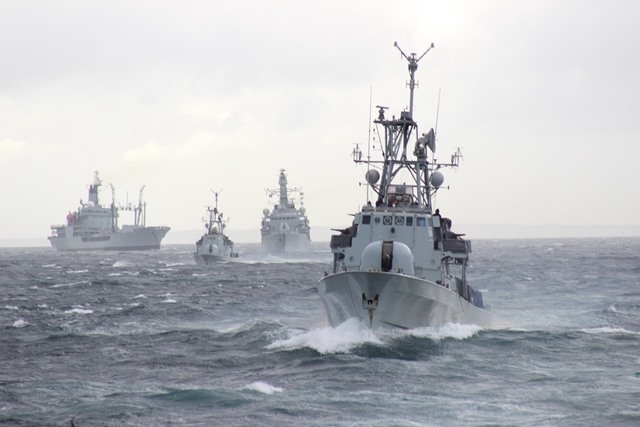 She is staffed by 56 officers and crew. RMS St Helena is one of only four ships left in the world which has the right to carry the Royal Mail Ship (RMS) prefix. With the start of scheduled passenger flights to St Helena on 14 October 2017 providing the main passenger access to the Island, RMS St Helena will be withdrawn from service. The flights are operated by a South African airline. RMS St Helena is now embarked on her final programmed voyages and in the coming weeks will make a farewell call to Tristan da Cunha and then a final voyage to both St Helena and Ascension Island. 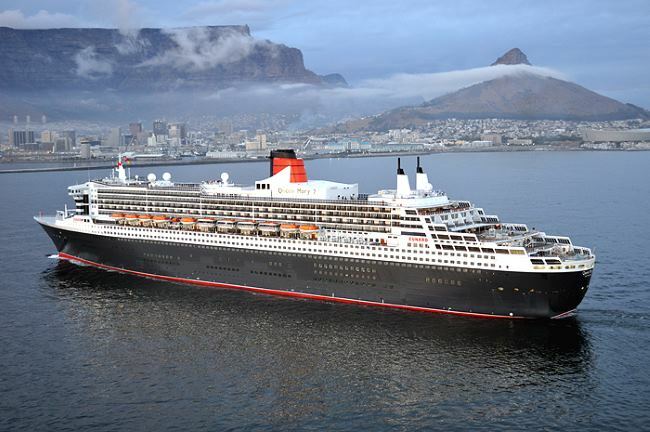 She is expected to finish her last voyage in Cape Town on 15 February 2018. St Helena Line has appointed the highly experienced London ship brokers CW Kellock & Co Ltd (Part of the Eggar Forrester Group), to handle the sale and it is hoped that a buyer can be found to continue to trade the vessel elsewhere in the world. 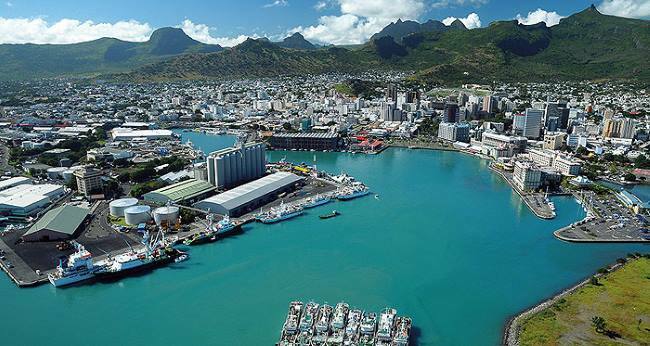 Commenting on the sale process and her withdrawal from service, chairman Matt Young said that RMS St Helena has played a vital role in sustaining St Helena’s population and, for the past 27 years has been the sole means of regular access to the Island. RMS St Helena was built in 1990 at the A&P Appledore shipyard in the UK. She has an overall length of 105 metres and a 19.2m beam and a deadweight of 3,130 tons. 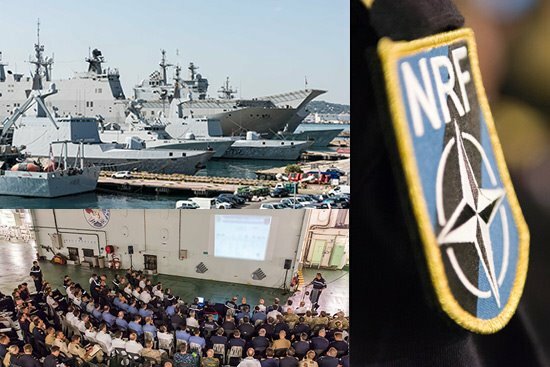 The ship carries a crew of 56 officers and ratings, and in addition to her 156 passengers accommodated in 56 cabins, the ship boasts a dining salon, ship’s lounge, sun lounge, gymnasium and swimming pool. The ship is airconditioned and is fitted with stabilisers. Her service speed is 14 knots. 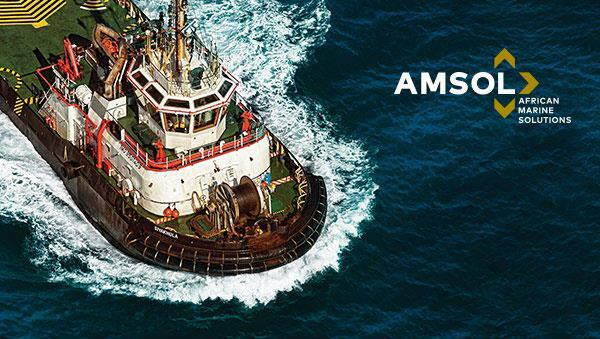 Parties interested in inspecting the ship for purposes of purchasing her will be able to do so during the following dates when she is scheduled to call in Cape Town on 17 to 21 October, 8 to 11 November, 29 November to 1 December, 27 to 29 December and 22 to 24 January 2018. The vessel is expected to be ready for delivery to buyers in Cape Town at the end of Feb 2018. 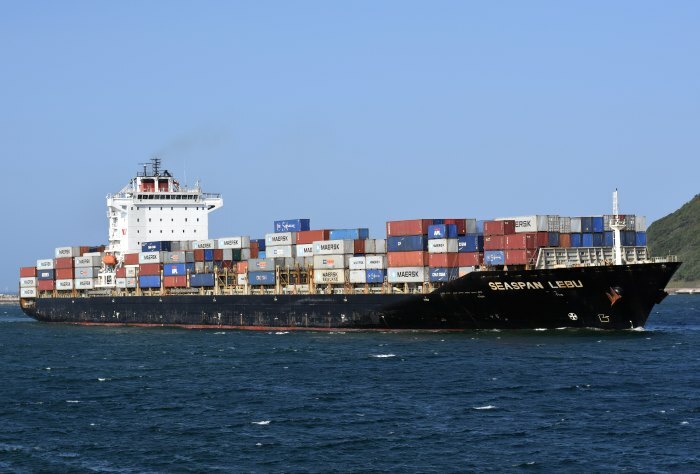 A number of international shipping companies are reported to be seeking control of the Kenya National Shipping Line (KNSL) which carries with it a guarantee of government business worth US$5 million annually. Despite the advantage of this government-backed business, the state-owned KNSL has been struggling and in March 2017 the Kenyan government announced plans to revive KNSL with a restructuring of its leadership, reports The East African. 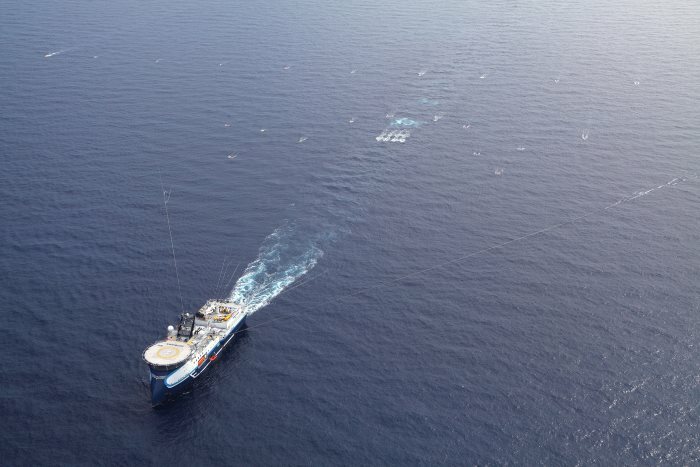 France’s Compagnie Generale de Geophysique (CGG) has entered into an agreement with the National Petroleum Institute (INP) whereby CGG will undertake a seismic survey over an area of 40,000 square kilometres of the Zambezi Delta. 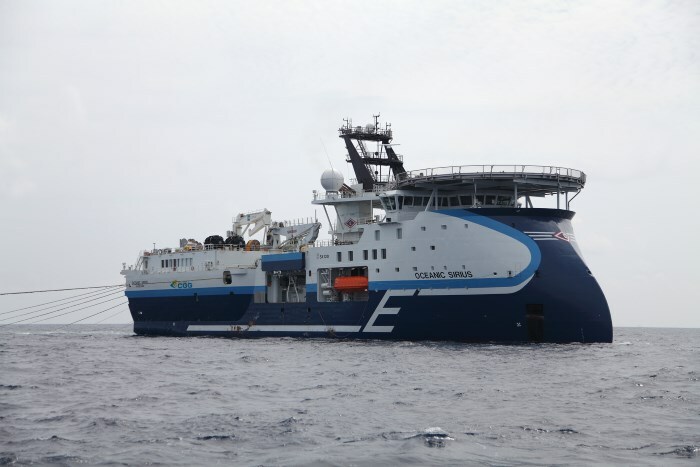 A seismic survey ship has already been mobilised and work is expected to commence in mid-October 2017. The data to be extracted will allow greater knowledge of the hydrocarbon potential of the Zambezi Delta, providing oil and gas companies with the information they need to pursue their activities. 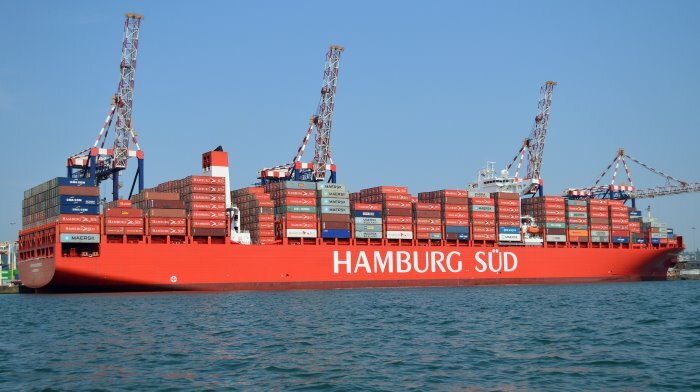 South Africa’s Competition Tribunal has granted approved for the shipping company’s acquisition of German Hamburg Süd. 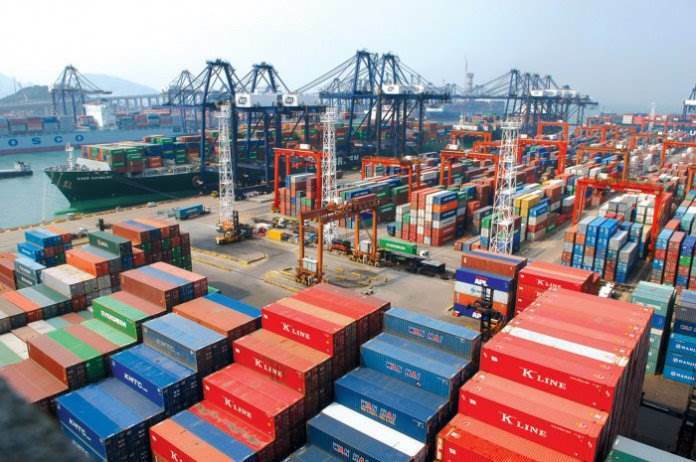 “The transaction will have an impact on the market for the provision of deep-sea container liner shipping services,” said the Tribunal.